I would like to inquire about your property Bayut - DUB192206. Please contact me at your earliest convenience. 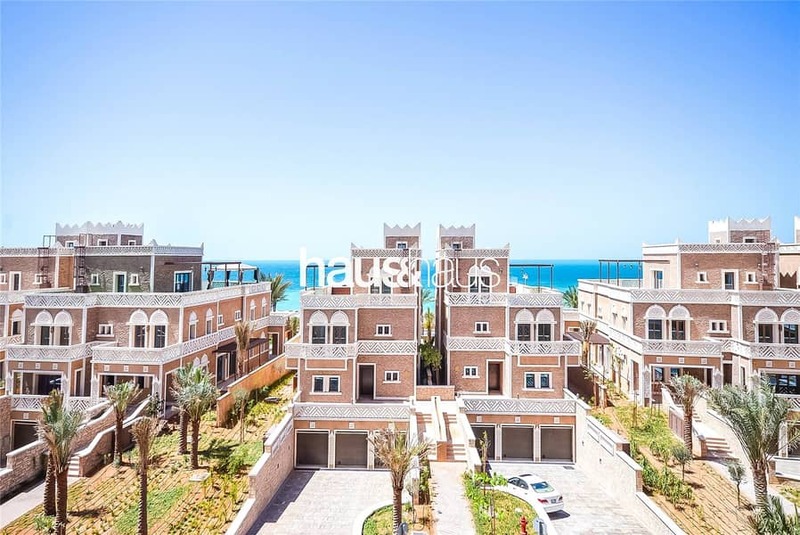 haus & haus is proud to offer for sale this fantastic and spacious brand new 3 bed, plus maids apartment in the recently handed over Balqis Residences on the Crescent of the Palm Jumeirah. Spanning 230 square meters, the property boasts a large open kitchen and balcony with stunning views over the community and into the sea. 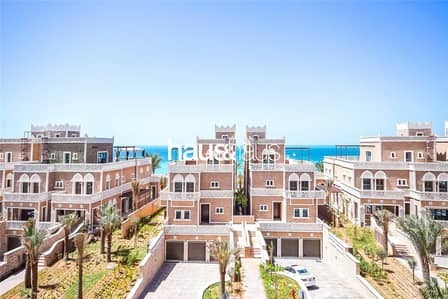 haus & haus is proud to offer for sale this fantastic, spacious brand new 3 bed, plus maids apartment in Balqis Residences on the Crescent of the Palm Jumeirah. Spanning 230 square meters, the property boasts a large open kitchen and balcony with stunning views over the community and into the sea. Residents get access to world-class facilities including a private beach. where you will find our full selection of properties available both for sale and rent.